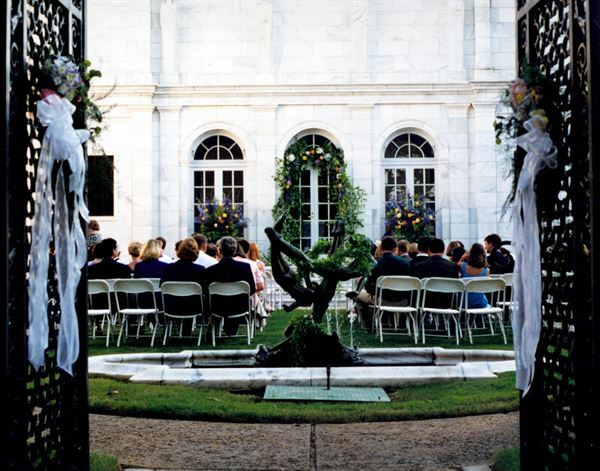 The Memphis Brooks Museum of Art creates a spectacular, unique backdrop for any event. Surround your guests with world-class art in a tranquil, park-like setting. The 102-year-old museum is a perfect setting for private gatherings or unique corporate events. From small and intimate to lavish, think of the Brooks for your next holiday party, wedding, reception, board meeting, corporate event or team building. The Hohenberg Auditorium comfortably seats 250 guests and provides a professional setting for staff retreats, general sessions or presentations. The Terrace Room, with its sleek design and panoramic windows, invites you onto the outdoor terrace for a breathtaking view of Overton Park. From the spacious Dunavant Rotunda to an intimate gallery setting, the Brooks has the right space for your event. The spacious Dunavant Rotunda is the perfect space for several hundred guests. The Hohenberg Auditorium comfortably seats 250 guests and provides a professional setting for staff retreats, general sessions or presentations.